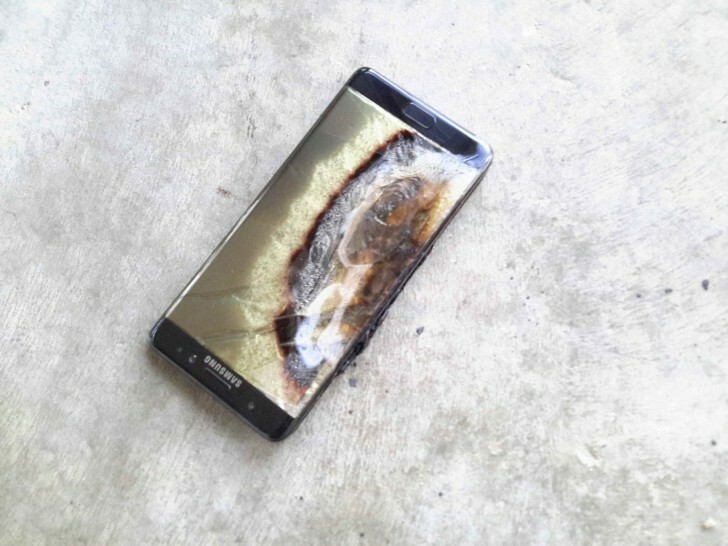 The Samsung Galaxy Note7 was off to a great, but a quickly discovered battery defect caused Samsung to issue an unprecedented worldwide recall. We now hear the replacement stock for Portugal is already on the way and should be ready for exchange for September 19. The phablet has successfully launched in China and few other markets recently, where Samsung made sure the Note7 units don’t pack faulty batteries. There is some bad news for the USA though. The country is one of the biggest Samsung markets and the manufacturer is working hard to convince the Note7 buyers to return them via the official Exchange Program. Unfortunately, the users are concerned they will either have to wait too much for their new Note7, or if they opt for a trade-in phone (with cashback) they won’t be able to get Note7 afterwards by trading back their replacement phone. Indeed, the users will have to wait longer for their Note7 replacement because the Consumer Protection Safety Commission must inspect and allow the new units to enter the USA. To ease off the pain Samsung is giving the US owners two choices and urges them to return their faulty units as quickly as possible. First, you may opt for a loaned Galaxy J phone upon returning the Galaxy Note7 and use it until the replacement stock is approved and ready for distribution. Alternatively, you can get a Galaxy S7 or S7 edge trade-in and receive a refund for all Note7 accessories, the price difference between the two devices, plus an additional $25 gift card, in-store credit or bill credit. This ends the path toward receiving a proper Note7 unit, obviously. But whatever you want to do, do it now, or you may get hurt as there are such cases already. This may help you identify if your unit has a faulty battery or not.